Down time equals loss of production and here at McQuillan’s we recognise that, that’s why we offer preventative maintenance contracts to suit our customers needs, we offer several different packages so we are sure to have a preventative maintenance contract to suit you and your business needs. 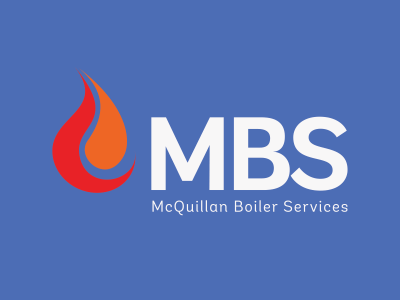 So what is involved in a MBS Burner service? Our highly skilled team of Gas safe burner engineers will arrive at your site on a suitable date and time to suit you and business, we can work around production shifts to try and minimise any effect on production. A burner that has poor combustion/ efficiency will cost you and your business money in wasted gas/fuel that is why our engineers will spend time to ensure your combustion is set up to maximum efficiency. A copy of our engineers service report will be issued to you at the end of every service, this will show you the combustion readings, you can then keep this for any future audits.